Part of having a compelling package for clients is thinking of it as a Program for Transformation. Whether you are a coach, a healer or a provider of another type of transformation, you know that working with you over a certain period of time and to a certain depth can get the client better, faster and longer lasting results. 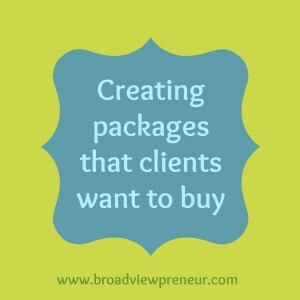 Unfortunately, most Gurus out there tell you to make packages that work best for you first (so you can make more money) and for the clients second, but in my experience, if you keep your client’s best interest at heart, it will work for you as well. 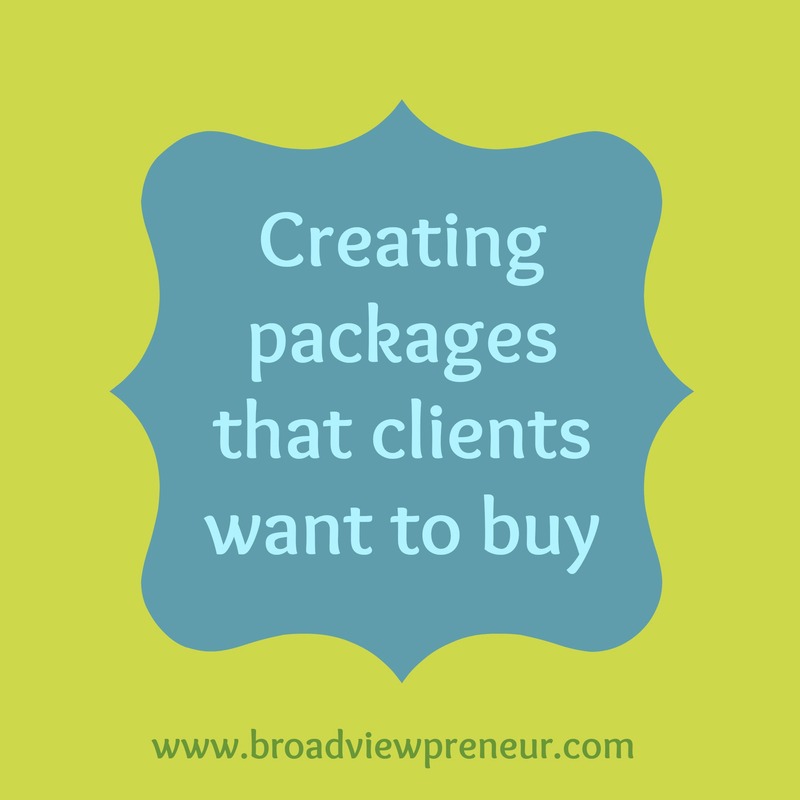 For the best client results and for creating raving fans of your work (which leads to referrals and long client relationships), you want to create packages that optimize the transformational experience for the client and creates a win/win for the client and you. I also recommend that you have at least two programs to offer your clients – one that is more basic and one that is more comprehensive. 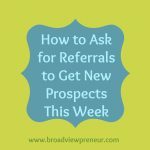 Based on what the client shares with you in your enrollment conversation or “breakthrough session,” you can point them toward the package or offering that fits best with what they need. You also may want to have possible “add-ons” that you could tack on to your packages or give another alternative way to begin their work with you. These particular experiences may not fit for all potential clients, but could be very valuable to others. Examples: ½ or Full VIP Day or Intensive; A Tarot Reading or Intuitive Reading; A Marketing Strategy Session; A Website Review, Meditative Healing Session; etc. Private Services – this could include longer intake or strategy sessions; 1:1 work of varying types, such as weekly, bi-monthly or monthly sessions and Intensives. Group Experiences – this could be ways you get your clients together for an experience (like monthly mastermind calls; a teaching call; a workshop; training modules; an interactive Facebook page; pairing up your clients into peer coaching pairs or groups that meet on their own). 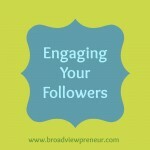 Content – this could be workbooks; written exercises; audios; videos; a client resources page. Extra content you give to add value that aids in the transformation you provide. When pricing your packages, you want to think about it through several angles. What is the value of this work to their life, to their ability to make money, to their stress level, to their ability to succeed, to their overall happiness? What is that worth to them? What is the value of my package in a competitive market place? What will my Ideal Client pool bear in terms of pricing? What do I deserve to make given the transformation I provide? How much experience and expertise do I bring to my clients compared to my colleagues in this market? I don’t believe there is a perfect science to creating pricing. Many coaches and healers charge way too little because they don’t have the enrollment skills needed to charge what they are really worth. 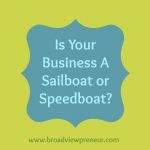 (You do get a lot more “Yes” if you are below market, but you don’t necessarily get committed clients or a healthy business, either). 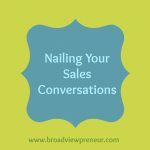 You need to feel into what is light and right and make sure your money saboteurs aren’t driving when you are creating your pricing, or conducting a “breakthrough session” or having an enrollment conversation. I recommend getting feedback on your packages and pricing from people who would be your ideal clients but won’t intend on hiring you, so they can give you honest feedback. (Potential, current and former clients will often lowball the pricing because they would always prefer to pay less). As always, let me know what questions you have or any thoughts or comments you have on this article! I love hearing from you! 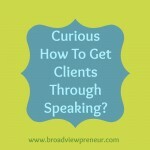 Curious How To Get Clients Through Speaking? Loved your thoughts on packages. I do agree and am currently trying to figure out and create some attractive, & enticing client packages to introduce into my current Coaching practice. Thanks, Michael! So glad it was helpful. Let me know how it goes in putting your enticing client packages together! Cheers!